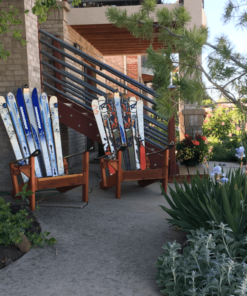 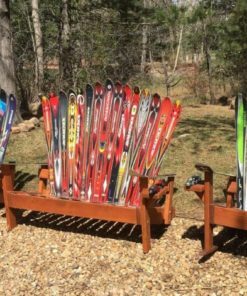 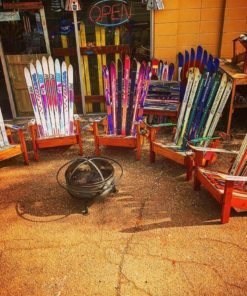 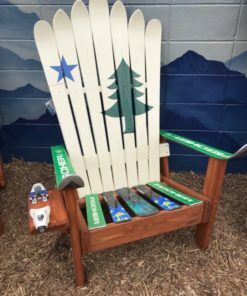 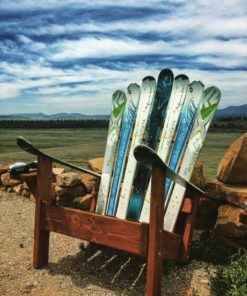 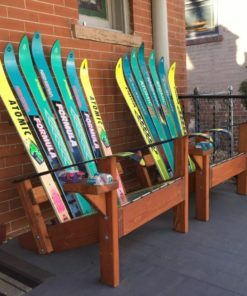 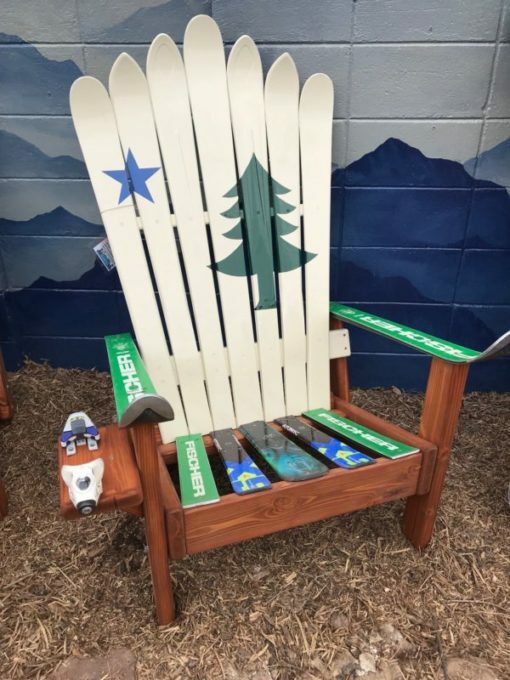 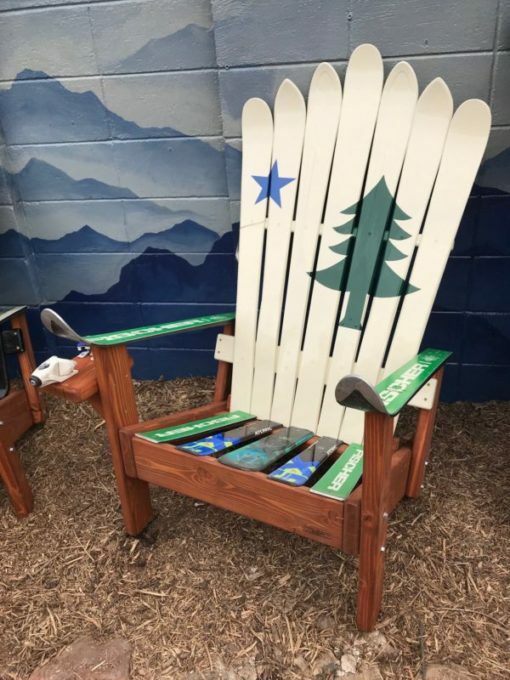 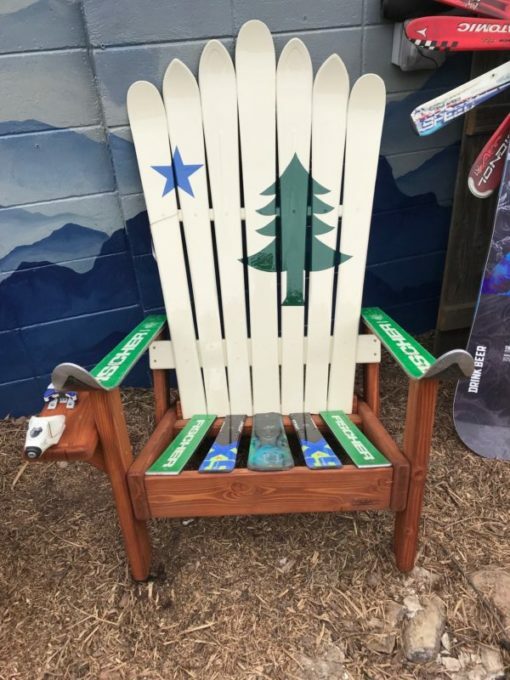 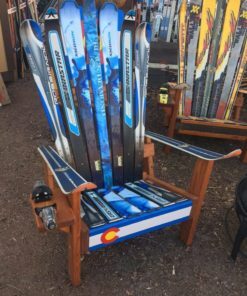 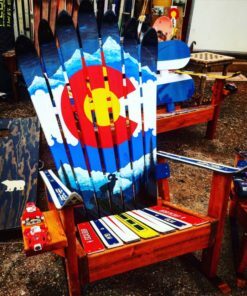 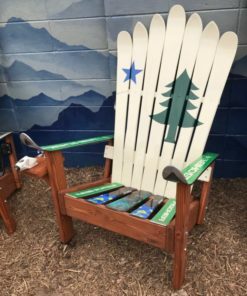 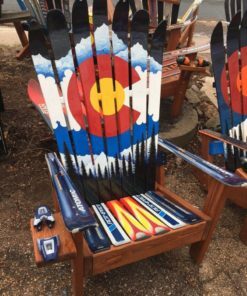 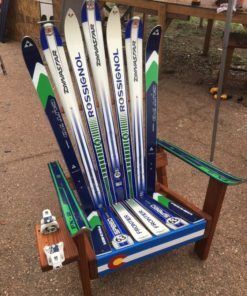 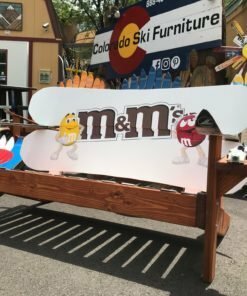 Show your pride in your home state and represent with a super cool ski chair! 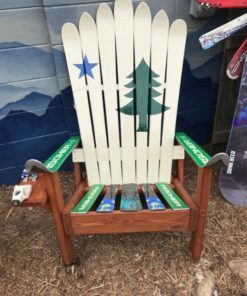 Or call us to discuss more custom design options! 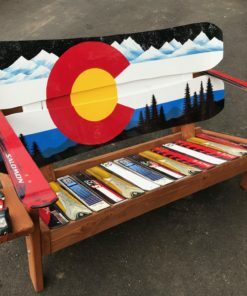 Many of the other states are really complicated and detailed and get pricey, but several of them are quite simple, or have an iconic image besides the flag we can paint for a lower price as well. 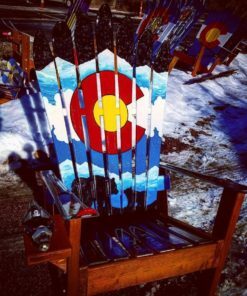 Prices start at $345 and go up based on a $50/hour artwork fee.